You don’t want mystery shopping to be perceived by your employees as “me versus them” but rather “all for one and one for all.” Mystery shopping should be about how you and your employees can keep improving the product, the service, and the customer’s experience as a team. Find out how you can use mystery shopping to develop appreciative, invested employees who are more likely to stick around long term. What is a good way to prevent the “me vs. them” spirit from developing in your business? Be clear about mystery shopping. Whether it happens regularly or randomly, let your employees know about your program. You don’t have to tell your staff what the shopper looks like or the hour you expect the shopper to arrive—that defeats the purpose. But informing them is another step in developing a relationship of trust. And everyone wants a leader they can trust. Wanting a staff that takes their jobs seriously and respects the brand does not mean they cannot enjoy the reward of working hard. Letting your team know that you use mystery shopping creates a fun opportunity for competition and reward. Create contests between different locations, or maybe between day and night shifts. Then let your staff know what’s expected. If a mystery shopping report highlights quality service, recognize the employee or team with a reward—along with company-wide recognition, of course. Employees who have fun at work and get rewarded for their effort are less likely to start searching for a new job. 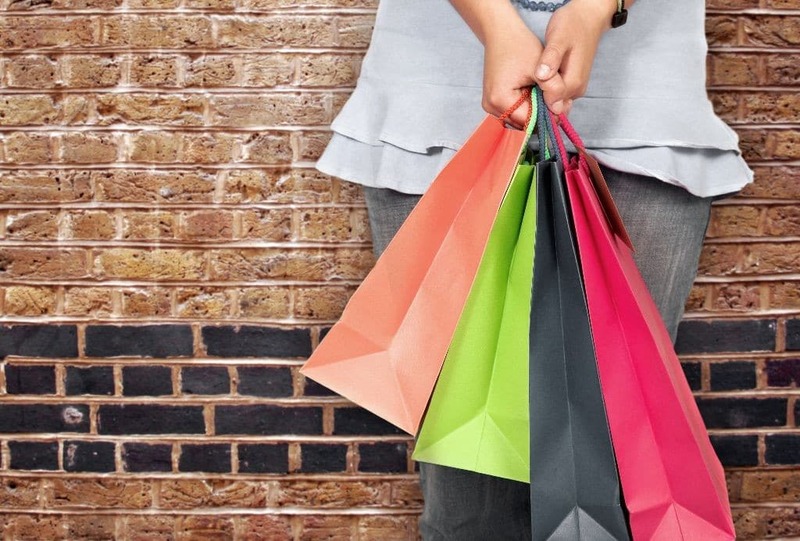 Use secret shopper reports to engage employees. When reviewing results, ask for input. Give employees the opportunity to find solutions to customer service problems. If employees are coming up with solutions, they will likely be more engaged in their work, take greater pride in the company, perform better, and stay on board. Before you turn to secret shoppers and blaming employees, make sure your training and your mystery shop criteria line up. It all begins with you. If you have certain expectations, inform and train your staff appropriately. And keep the holistic customer experience in mind. Find out how we can make mystery shopping work most effectively and improve the overall goals for your business, get in touch with our experts.